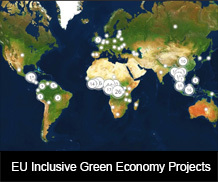 At the invitation of the European Union Delegation in Uganda, the SWITCH to Green facility organised a four-day training programme on the Inclusive Green Economy (IGE). The training was creatively designed as an interactive seminar, building on local and international case studies, and linking content to EU and national IGE policies and practices. 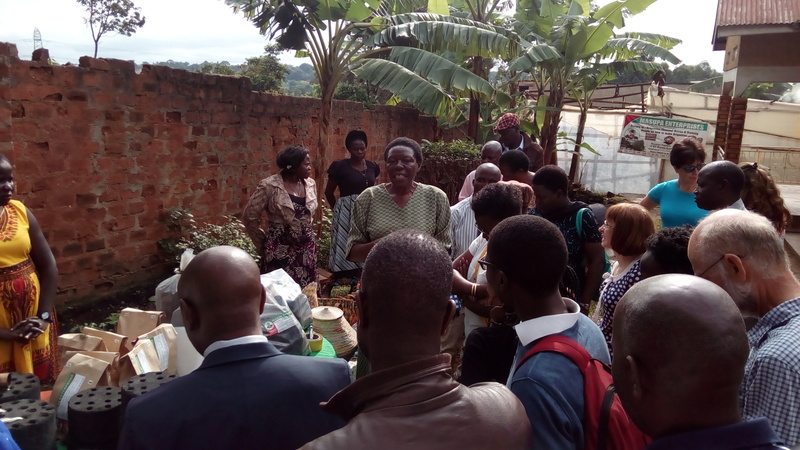 Delivery was also innovative, directly involving key local partners in the learning process, and showcasing IGE transition processes at MSME level, through a field visit to active SWITCH Africa Green projects.